The technical support team here at Software Toolbox maintains an extensive knowledge base built from answers to all of your questions from over the years. Each month, we like to review which of our knowledge base articles have been used the most to see what users like you need help with. With our monthly series called “Tech Support Corner”, we will bring you those most popular answers with additional helpful details and tips. This month’s blog post covers the ins and outs of TOP Server operating system support by version, including how to identify your support/maintenance expiration, the importance of applying support/maintenance renewals and more. One of the most common questions that we get asked is what operating systems are supported for TOP Server – not just for the current version but for prior versions, as well. We understand that it’s not so simple for many of our users to run their control systems on the most current operating systems. Since, over the years, older operating systems have become legacy, support for those older operating systems has to be dropped with newer versions of TOP Server. That makes it necessary for users like you to need to know what version of TOP Server is compatible with which operating systems. So, that being the case, our most used knowledgebase answer provides a full matrix of supported operating systems by TOP Server version going all the way back to V4.500.465. We also provided the link to download installers for any older version of TOP Server, once you’ve determined which version you need for your OS. What Versions of TOP Server Am I Eligible For? So, determining which version of TOP Server you need for your operating system is only part of the equation. With TOP Server, your license is always eligible for upgrades to any newer version through the support end date of your support/maintenance agreement. 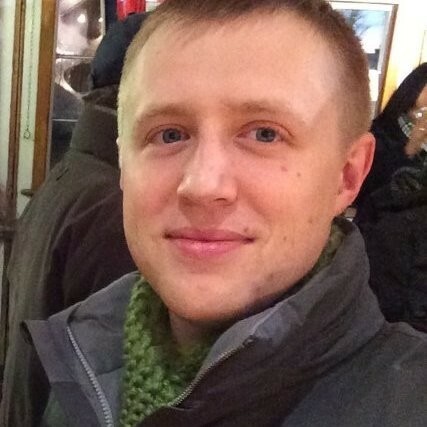 If you have chosen not to keep your support/maintenance current, then your license WILL STILL WORK with your current or older versions (back to V5.0) – just not with newer versions (even if your Support End Date is in the past). 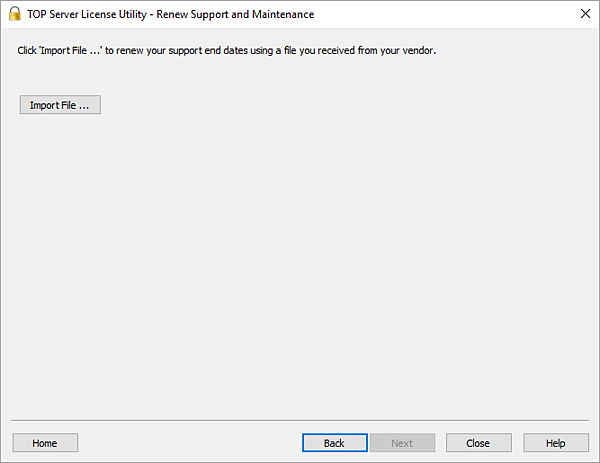 You can easily determine which versions of TOP Server your license is compatible with in the License Utility by confirming your Support End Date. NOTE: In case you're unfamiliar with how to access the TOP Server License Utility, you can either right-click on the TOP Server Admin icon ( )in the Windows system tray and select "License Utility" or, if you don't have the TOP Server Admin icon in your system tray, you can go to Software Toolbox -> License Utility (or TOP Server 6 -> License Utility, depending on your OS) under All Programs. If your “Support End Date” is in the future, then you have a current support/maintenance agreement and your license is eligible for current and older versions of TOP Server V6.x or V5.x. I say eligible, because you’ll need to make sure your current license is compatible with 6.x versions. If your current version is V6.x and your support period is in the future, then your license is already compatible with any V6.x or V5.x version automatically. If your current version is V5.x and your support period is in the future, you’re eligible for any newer version released prior to your Support End date – you’ll need to confirm if your licenses is V6.x compatible first to use V6.x installers. We’ve provided an easy portal for validating your TOP Server support/maintenance eligibility and whether your license is compatible. 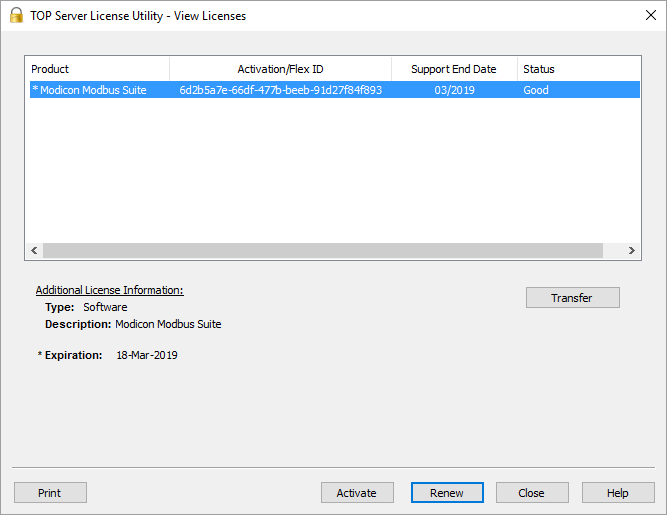 And, if your license is eligible but not compatible with V6.x, you’ll be given the opportunity to upgrade your license. What Happens When I Renew Support/Maintenance for My TOP Server? One of the common misunderstandings surrounding support/maintenance renewals for TOP Server is what to do after you’ve purchased a support/maintenance renewal for your TOP Server licenses. Updating your actual TOP Server where the license is installed does require further action after your renewal. And it’s very important – if you don’t apply your support/maintenance renewal, your “Support End Date” won’t be up-to-date and will not accurately reflect what you are currently entitled to – including upgrades to newer versions. Read on to find out how to make sure your license is up-to-date. Starting with TOP Server V6, the support/maintenance renewal process became much easier with license certificates. When you renew your agreement, we issue a license certificate that simply needs to be imported into your TOP Server V6 License Utility. It’s easier because there are no roundtrips to our registration website and a single license certificate can included renewals for up to 100 licenses – for situations where you have more than one license on a machine (i.e you have a license for both the Allen-Bradley and Modbus Suites, for instance) or more than one license per site (i.e. you can have one file to manage and load on multiple machines). And, once you’ve imported your certificate, the “Support End Date” will update and you can upgrade your TOP Server to any newer version. 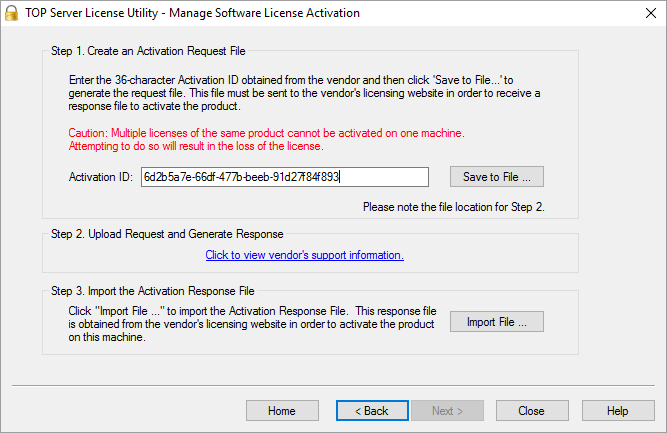 For full details, access our TOP Server V6 Activation and Licensing Guide. With TOP Server V5.x installs, the support/maintenance renewal process is identical to your original activation. When you renew your agreement, if you’ve chosen not to upgrade and are still using V5.x for some reason, you will receive a support/maintenance renewal Activation ID for each of your TOP Server licenses, after which, you’ll need to activate each one. For full details, access our TOP Server V5 Activation and Licensing Guide. And, once you’ve activated the support/maintenance renewal IDs, your “Support End Date” will update and your covered for any newer versions you decide to upgrade to. If you're still not sure what versions you're eligible for or whether your licenses are current on support/maintenance, please contact us for a quote.